The rest of the specification contains 1.5GB of RAM, 8GB expandable storage, a 5MP rear cam capable of snapping underwater pics, a 2MP front shooter and a 2,200 mAh battery. 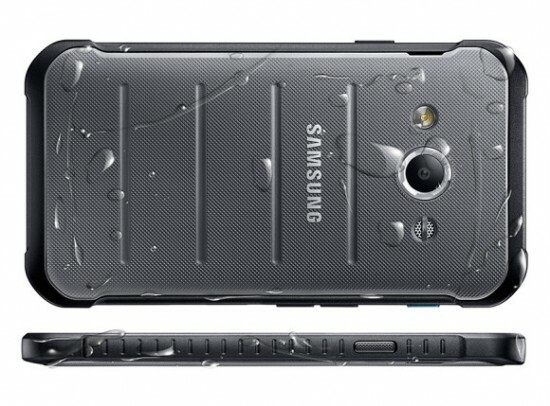 Samsung Galaxy Xcover 3 also relies on an altimeter, compass and GPS sensors and offers LTE connectivity. Galaxy Xcover 3 is going to be operating on Android 4.4 Kitkat, however it is going to be brought to Lollipop later on. 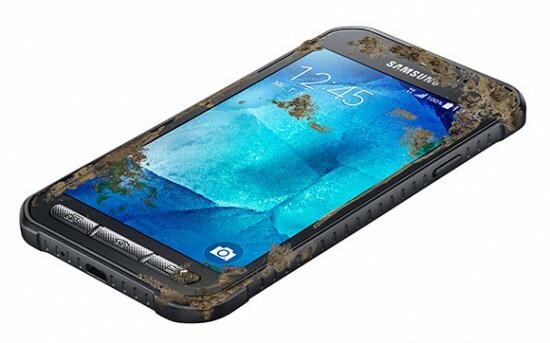 Galaxy Xcover 3 contains the same protection certifications like the Galaxy S5 Active. That is MIL-STD 810G certified for salt, dust, humidity, rain, vibration, solar radiation, transport and thermal shock resistance. The IP67 certifications describes the Xcover 3 is dust tight and can work in 1m deep under the water for half an hour. The huge gadget offers physical control keys below its display and as well an additional Xcover key is placed there, which lights up the LED flash on a short press, with a double click it turns on the camera. Next week Samsung is going to unveil more information regarding this device on CeBIT.